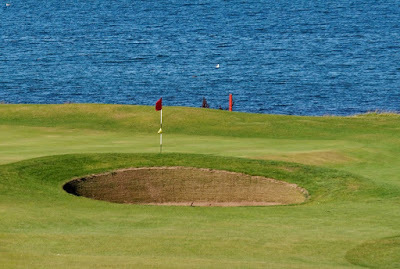 The 2017 Scottish Open golf tournament on the European Tour is taking place this week from July 13-16, 2017, at the Dundonald Links located in Troon, Ayshire, Scotland. Here is a list of the playing field of top PGA and European Tour golfers in the playing field at the 2017 Scottish Open. 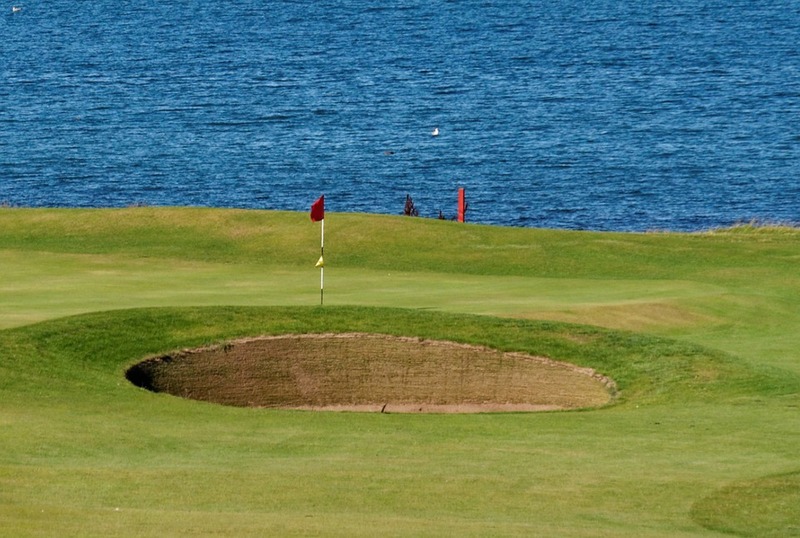 The Scottish Open dates all the way back to 1935, though, the event was not played from 1937 to 1971. Ian Woosnam hold the record for most wins with three, followed by Ernie Els with two wins. In recent times Americans Phil Mickelson (2013) and Rickie Fowler (2015) have won the Scottish Open sandwiched between a win by Justin Rose in 2014. Other Americans to win the Scottish Open are Michael Allen in 1989 and Tom Lehman in 1997. Rickie Fowler is playing this year trying to win this event for the 2nd time and he's joined by a whole slew of fellow Americans including Patrick Reed, Matt Kuchar, Stewart Cink, Jason Dufner, Paul Peterson, David Lipsky, Daniel IM and Peter Uihlein. Those eight players are all ranked in the top 25 in the world. Top 50 ranked players in the world in the playing field include Bernd Wiesberger from Austria, Rafa Cabrera Bello from Spain, Branden Grace from South Africa, Matthew Fitzpatrick from England, Russell Knox from Scotland, Emiliano Grillo from Argentina and Ross Fisher from England. Golf major winners in the field not included above are Martin Kaymer (2009), Padraig Harrington, Jason Dufner, Ernie Els (2000, 2003), Darren Clarke, Graeme McDowell (2008), Trevor Immelman and Stewart Cink. Other well known golfers most with many wins on tour in the playing field include Robert Karlsson from Sweden, Luke Donald (2011) from England, Pablo Larrazabal from Spain, Matteo Manassero and Edoardo Molinari (2010) from Italy, Ian Poulter from England, Thomas Bjorn from Denmark and Thongchai Jaidee from Thailand. Past winners of the Scottish Open in the playing field not included above are Gregory Havret (2007) from France and Johan Edfors from Sweden (2006). Plenty of golf stars are in the playing field for the 2017 Scottish Open as they prep for the upcoming British Open next week.